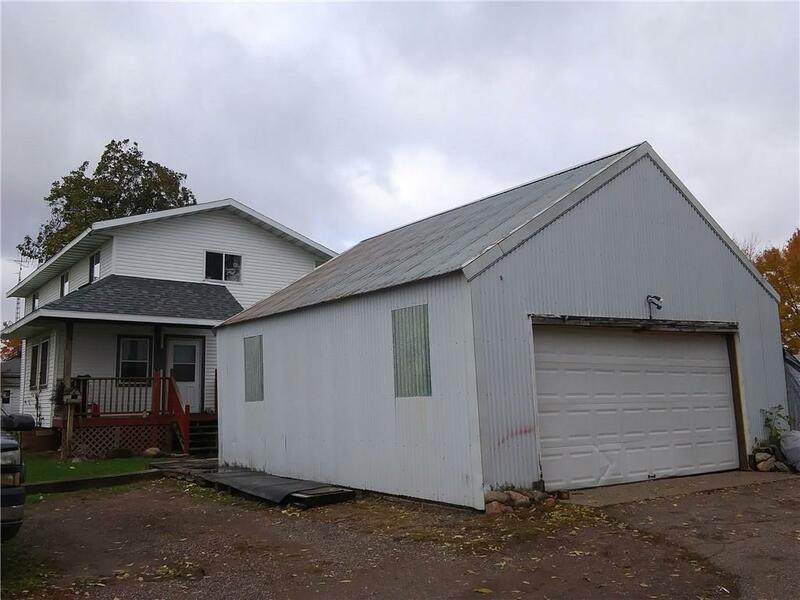 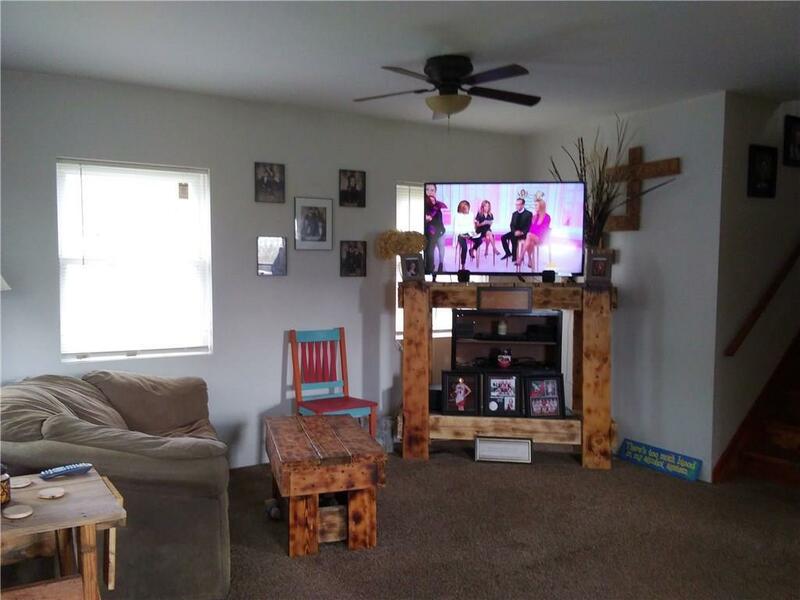 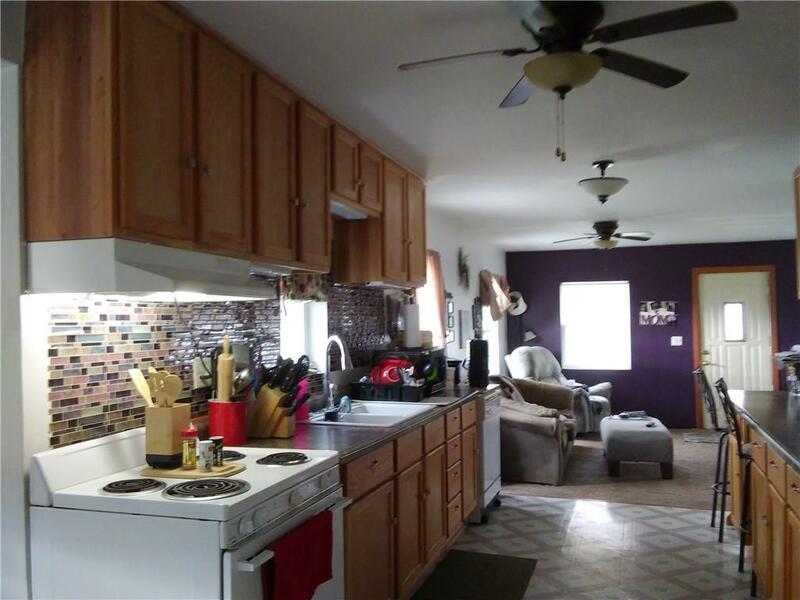 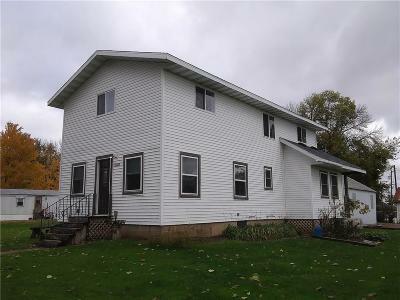 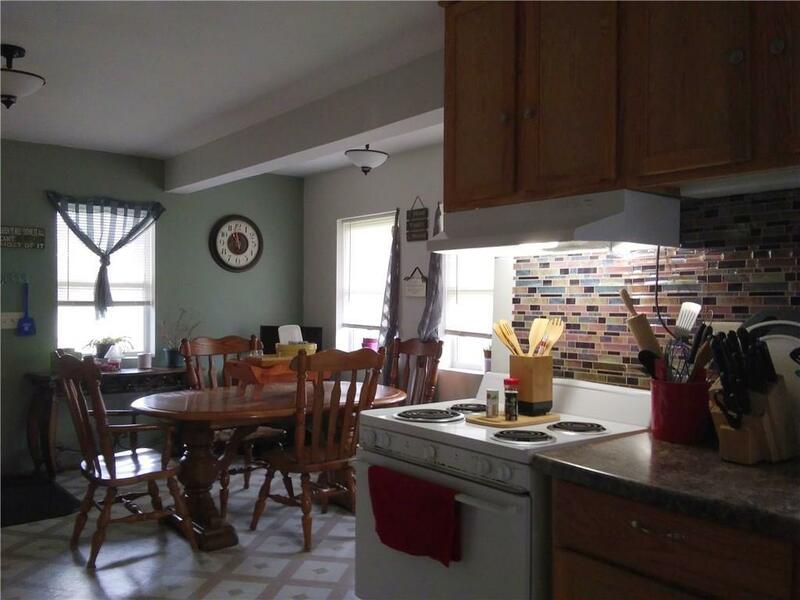 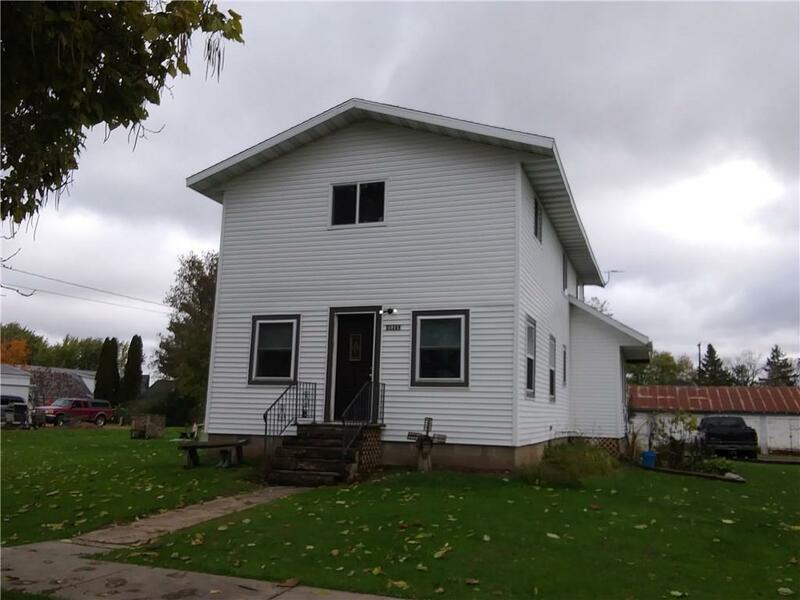 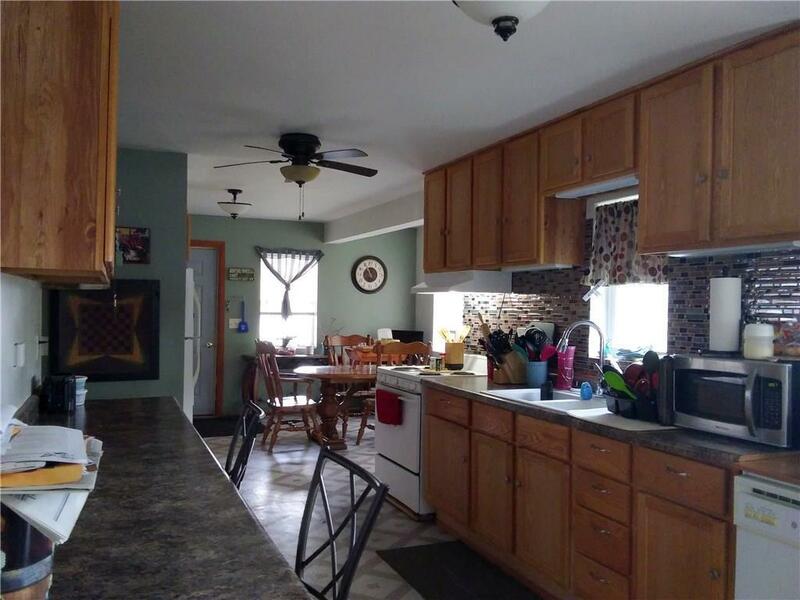 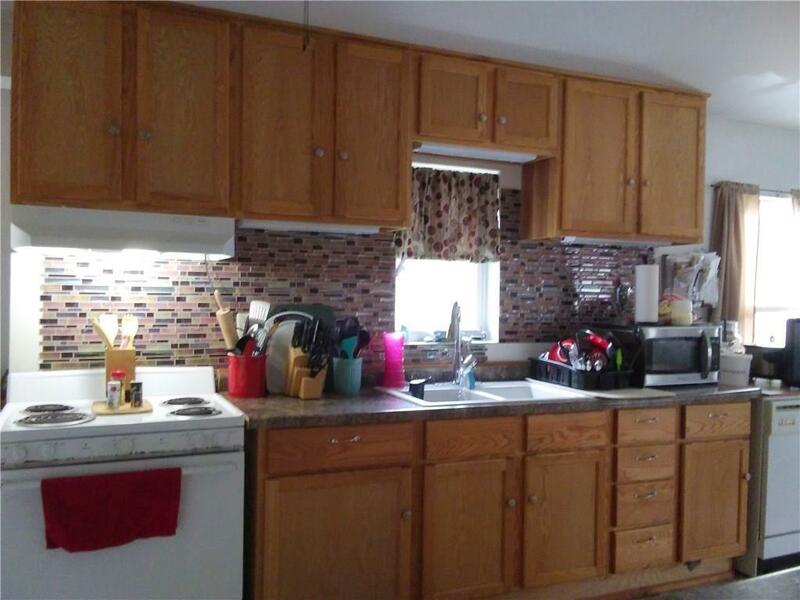 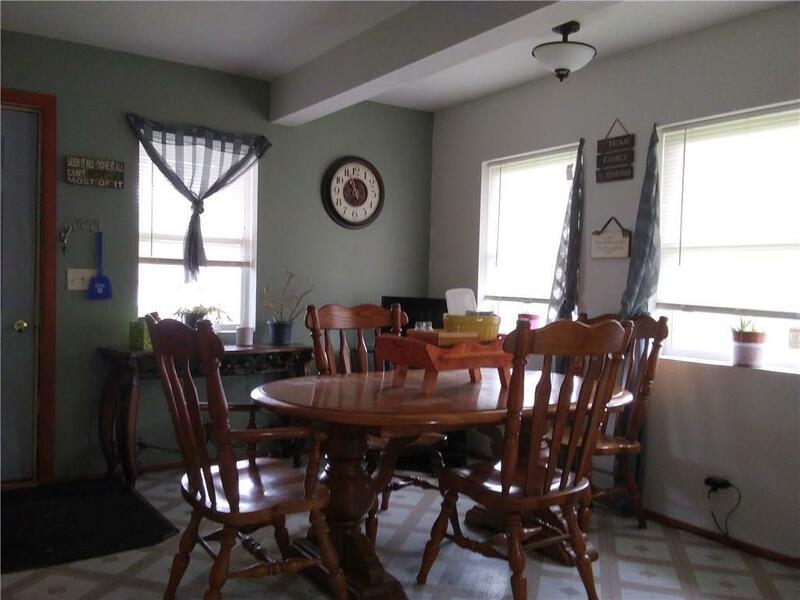 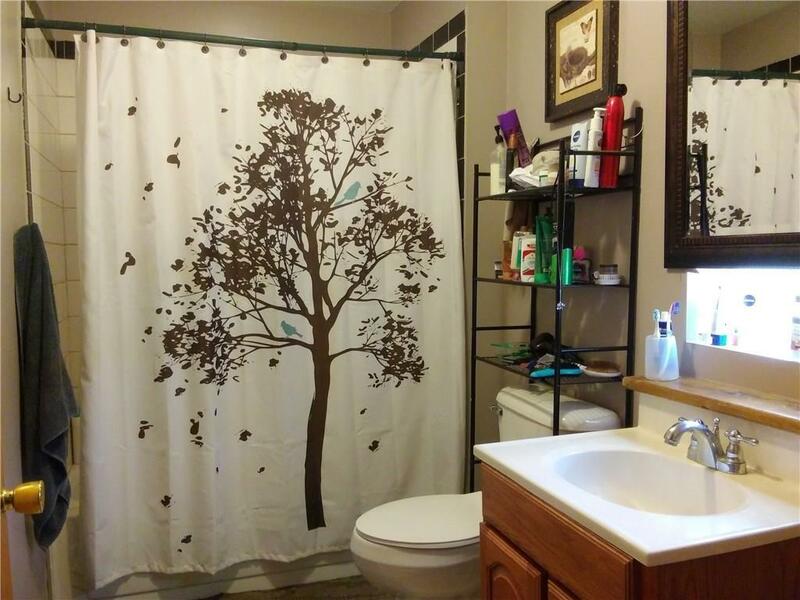 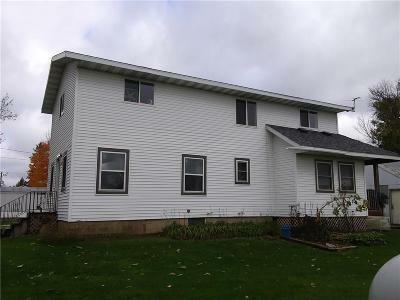 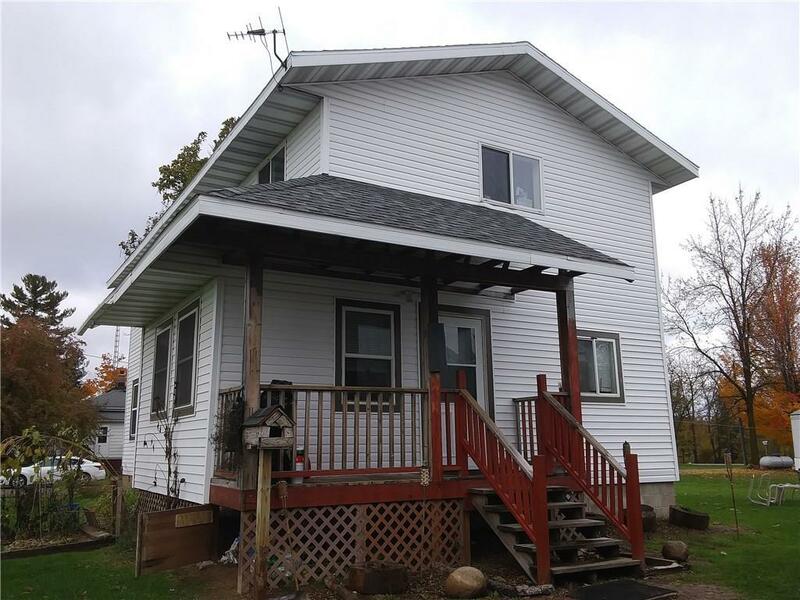 This 3 bedroom 2 full bath 2 story home with large 2 car garage on 1 1/2 lots in the town of Tony has been totally updated within the last few years which includes Kitchen, bathrooms, windows, roof, siding and electrical. Open concept with a galley kitchen and large living room. 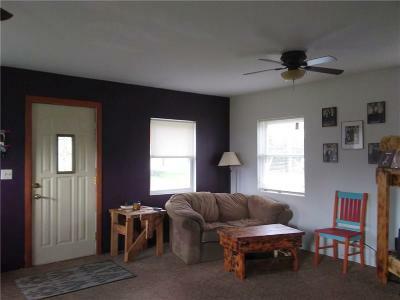 Upstairs features an office area, play room or reading room, full bath and 2 bedrooms which both have his and hers closets.